No matter what kind of blog or website you have, it’s likely that your site will strongly benefit from content that ranks well in organic search results. Unfortunately, many publishers continue to create content without ever knowing if they will strike content ranking gold or not. The truth is that it’s actually pretty easy to write content that will most likely rank highly for search terms in your niche with a high monthly search volume. 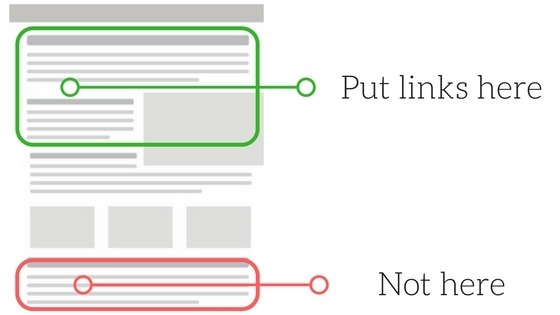 Yet I would guess that 90% of websites do this incorrectly. The key is research, data gathering, and diligent execution. 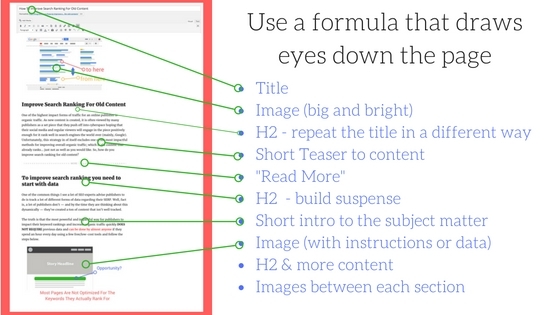 Below, I’ll show you how to do front-end content research that will allow you to write content for targeted keywords with a high monthly search volume. I’ll also share my secrets for ensuring that you actually end up ranking for those keywords so that you don’t waste your time (like millions of others are as we speak). We’ve talked about using keyword ranking tools before to do some of this. I won’t re-hash what I’ve already covered pretty comprehensively; however, I will share with you a few added caveats to keep in mind when doing front end content research. I usually start with a general idea around topics for my website’s niche and start tossing them into some of the keyword evaluation or planning tools. This allows you to check on things like monthly search volume and keyword competitiveness. Duh, you want to try to target keywords with high volume and low competition. This is often easier said than done. Sometimes, if you want your effort to pay off, you have to target words that are competitive. However, that doesn’t mean you can’t knock it out of the park anyways. The secret is making sure that you can win any keyword or long tail you end up selecting. When I say, win, I mean you have to be able to write and produce content that is better than all the other results that show up for that term currently. You would be blown away by how many high volume keywords have incomplete or poorly built content as their top results. Obviously, if you find a keyword with 25,000 monthly searches and very low competition score GO FOR IT! These are few and far between, but in your keyword research, you may come across a keyword with a high volume that would be a great fit for your site despite medium-high competitiveness. Dig deeper into these types of terms. Use tools (or simply search them yourself) to see what the other results are proving in the way of results for that particular search. Are the results comprehensive? Are the results relevant to what someone searching that term might be looking for? 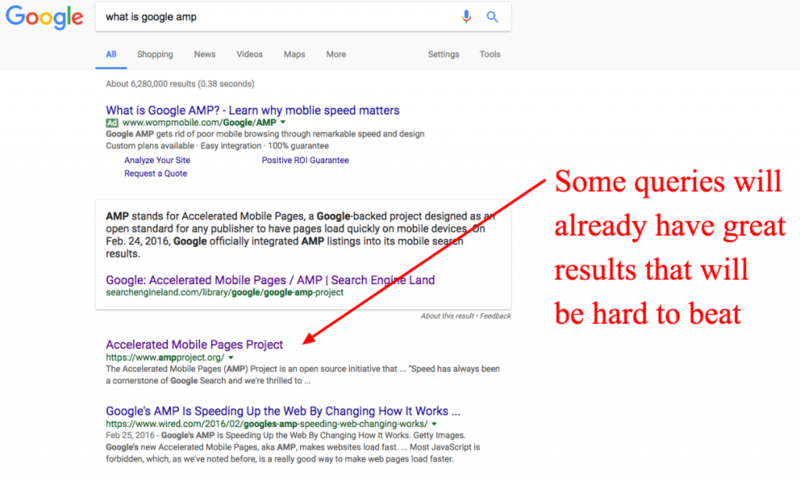 How many of the results could potentially just be websites with high domain authority hogging up the results with poor quality content (HINT: if they are, you can beat them)? You’re winning keyword in this case, is the one with a high monthly search volume and poor quality results on Page 1 of the search engine your targeting (c’mon we all know it’s Google that you want your content ranking in). Use the criteria above to sniff these out. Don’t be afraid to change gears if a keyword already has some great results in search. Competing with other comprehensive and engaging content is not a great strategy for most sites. On the other hand, if you think you can create better content than those ranking on page 1 currently, it’s time to fire up your keyboard. My buddy, Dave Taylor, wrote about how to write engaging content a few weeks ago. 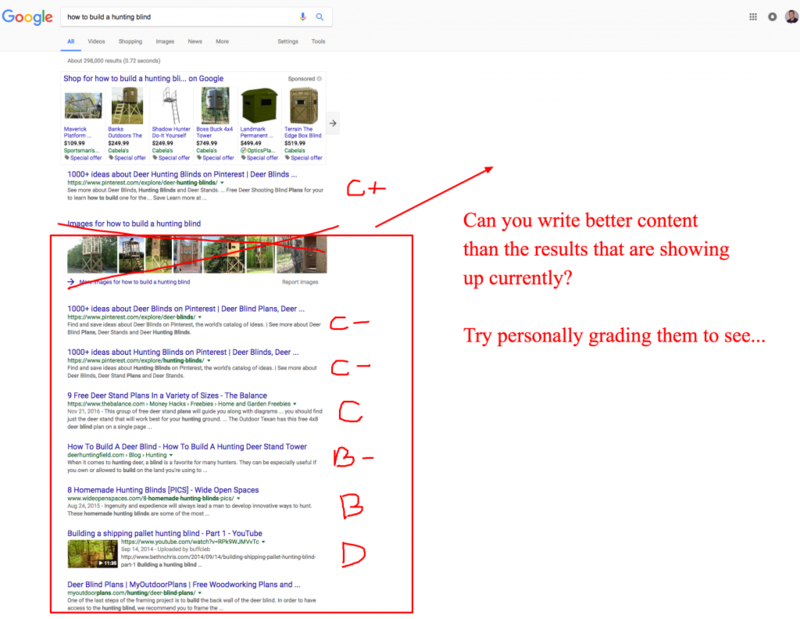 You should definitely read his article before you get started; however, I’m going to touch on a few other strategies I try to incorporate into a lot of my posts to get them to rank higher in organic search. There a couple of things that lend themselves to these metrics right off the bat. The first is long form content. I’ll avoid all the crappy advice people give about this topic and just tell you this singular fact: if you write long, thoughtful, all-encompassing content on a subject that is more detailed and more comprehensive than any of the other search results the chances of you ranking high are really good. The key in this case, is having the longest, most-detailed, and most informative post on the topic (and you shouldn’t be writing it begin with unless that’s possible — according to the strategy I’ve laid out above). But, you have to do more than just make your posts long and full of details. You have to break them up. Tons of words scare people to death. Find ways to break up your post with images, quotes, paragraphs, and new headlines. I wrote a little bit more about this in this article on writing popular posts. Basically, I recommend you avoid big blocks of text, add lots of H2 and H3 tags, and never let your readers scroll to a point in your post where they can’t see an image or quotation. That’s a nice little secret that will keep your readers scrolling all the way to the end, even if they just skim your posts. So much industry wisdom over the years has been about putting links to other articles at the bottom of your posts. This is OK and sounds like really good advice, but the truth is that it really doesn’t work very well. Few people click those links and it commonly has little effect on pageviews. So how do you get people to browse more of your site? Put links at the top and middle of your posts. But Tyler, I don’t want my readers to get distracted and go to other parts of my site without reading what they came for! I would respond with, who are you to tell them what to do? I believe in giving readers options. A large percentage of my readers may not make it to the bottom of the page and I have tons of great content to share with them. I want to make sure they’re aware of it before they leave. If they leave the post they came for early to check something else out, who cares. They’ll visit more pages, lower your bounce rate, and spend more time on the site. The first way to do this is to do it manually. 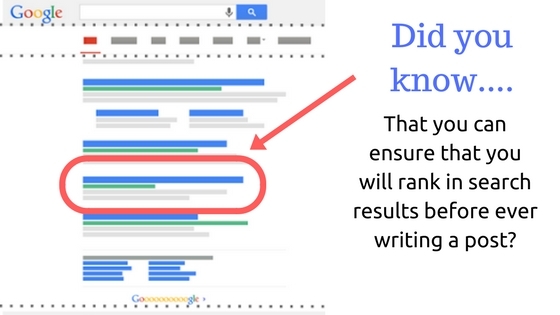 Did you know you can actually ask Google to crawl your new posts? Simply go into Google Search Console, go to Fetch as Google, and then submit the link and click submit to index. Easy. This will get it indexed, but Google may not care. Google and other search engines want to see people visiting a page. This is part of how they know it’s relevant. There is a direct correlation between how many people visit a page initially and how quickly it ranks in search results. Social media can be your best friend here. But, you can’t use it in a dull and boring way. We did a really nice post on how to do this the right way here. Content works best when it is massaged and tended to over time. This means you can’t just share it once on social media and forget about it. 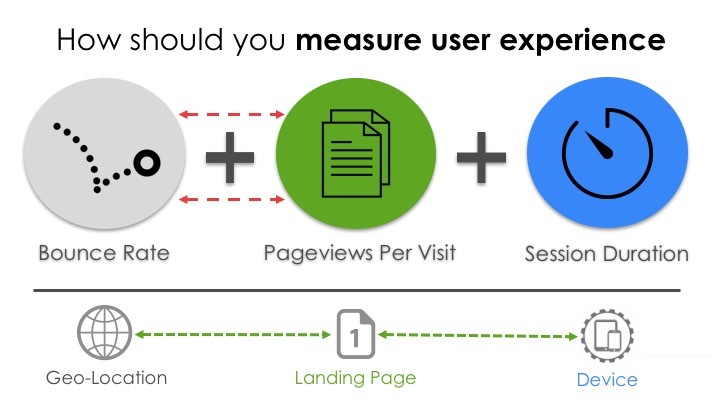 Think of ways to drive continual visitors to the page so it can build up great stats. Consistently browse places like Quora to see if there are opportunities to post your new article. Once your post has been up for a few weeks, see where it ranks. Use a tool like SEMRush to see how it ranks for your target keyword, then evaluate what other keywords it might rank for. A way to keep extracting value out of the post is to augment it so that it ranks better for some of the accidental keywords it ranks for. You can read how to do that here. As competitive as the content world is, it’s actually riddled with a lot of flat, uninspiring content. Your website can beat this content and steal its ranking position. I’ve been doing this forever and have found a ton of success with it. How did it work for you? Any questions, additional tips for other readers? Leave them below. What I find surprising is that Google is narrowing down further the ability to perform accurate keyword research and analysis, where “not provided” was the previous one. Absolutely awesome! Seriously helpful and very comprehensive! Thanks a million!